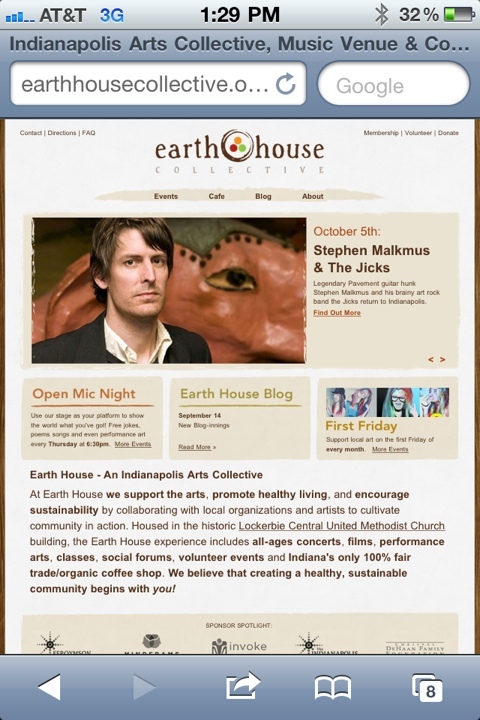 www.earthhousecollective.org is live! www.theindycog.com should be live soon. Phew! Time for a nap and then some more QA and debugging.